Are Custom Home Builders More Expensive? It may seem that a custom home is going to cost more at the onset… But, as with many things of superior quality your initial investment pays dividends in what you will save your future self. While the initial price tag may seem significantly higher with a custom builder there are several benefits to making this investment, that actually may end up saving you quite a bit of money, and time, down the line. Trying to find exactly what you want in an existing home can end up being a daunting and exhausting task! You have a picture in your mind but you can never seem to find exactly what you are looking for in someone else’s dream home. One house has the perfect kitchen, but the bathrooms need work. Another has the closet of your dreams, but the basement needs a redo. With a custom builder you can not only get what you want, but where you want it! That alone is invaluable. You can build on a lot you already own, or find another. Either way a custom builder can help you make your home yours. “I wish I had more space at the front door.” Done. “I want my laundry room to be upstairs so I don’t have to haul it up and down the stairs.” Done. “I want a home theatre.” Done. You are in control of every aspect of designing your space so that when you move into it, it is exactly what you envisioned. Building a custom home can be expensive, for sure, but it doesn’t have to be unreasonable. If you are looking for comfort, practicality and function at an affordable price, that is 100% possible. You can save in areas like, flooring, siding, countertops etc. by making choices that are both quality and budget conscious, and a good custom builder will work with you to do that. You will also save money in maintenance in the long run. You won’t run into costly repairs, leaks, cracks or foundations issues. You won’t need to paint, or renovate. Your home will be ready to live in on the day you move in. And finally, a surprising savings will come on your electricity bill! As appliances are becoming more and more energy efficient you will be able to make choices that will translate into long term energy saving. 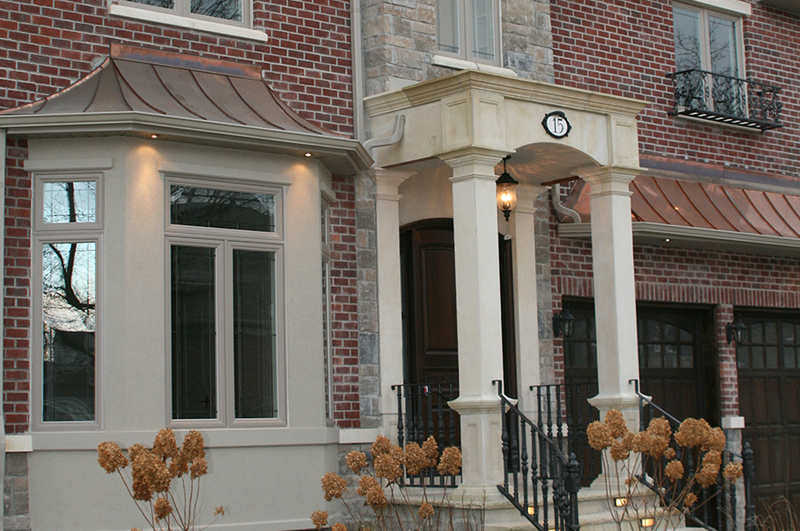 If you are ready to make your home yours, contact Superior Construction at 905-805-8883 and we can help!